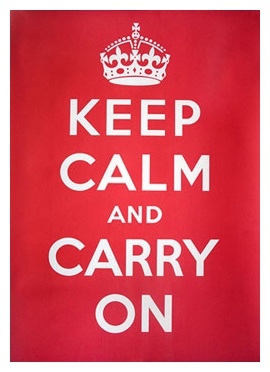 ‘Keep Calm and Carry On’ has become one of the most recognisable slogans of the twenty-first century. But where is it from and why has it resonated so strongly with the modern British public? This book reveals the truth behind the now infamous poster, tracing its origins to the Second World War, when it was created to allay public panic in the event of a German invasion. Of course this feared invasion never happened, and the poster would have been resigned to the dusty shelves of history were it not for a chance discovery by the owners of Barter Books in 2001. Later seized upon as an encouragement in the economic crisis, ‘Keep Calm’ went on to become arguably the most successful meme in history. This book tells the story of that phenomenon, including colourful posters and archive photographs throughout. Digital technology, social media and online gaming are now a universal part of childhood. But are you worried about what your children might be doing online? What they might come across by accident? Or who might try to contact them through Facebook or Twitter? Whether you’re a parent, grandparent, teacher, or youth leader, you will want children to get the most out of new technology. But how do you tread the tightrope of keeping them safe online, whilst enabling them to seize and benefit from the wealth of opportunities on offer? 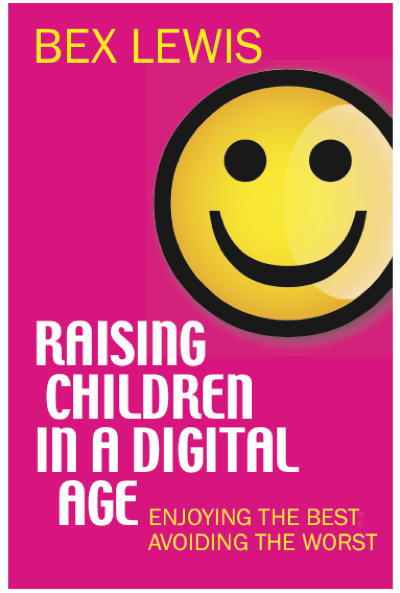 Bex Lewis, an expert in social media and digital innovation, has written a much-needed and timely book full of sound research, practical tips, and realistic advice on how to keep children safe online. She puts the Internet scare stories and distorted statistics into context and offers clear and sensible guidelines to help children thrive in the digital jungle. In 2018, the tourist gift shops are full of mugs, aprons, bags with the slogan ‘Keep Calm and Carry On’, or one of its many subverted versions. The poster was part of a series designed in 1939 for the Second World War, but came to prominence in 2008/9 alongside the economic crisis. It was ‘discovered’ by Barter Books in 2001, and resulted in the BBC questioning if it was ‘the greatest motivational poster ever’? Why do people from so many corners of the globe recognise it, love it, and purchase it? Do they understand where this poster fits within the wider story of propaganda posters produced by the British government, designed largely for the British civilian population in the Second World War? This book will give that wider picture. Following introductory chapters in which propaganda theories, poster design from the 1890s through to 1939, and the production and distribution processes of the Ministry of Information (MOI) are addressed, the book will continue with four themed case studies, examining poster foci in depth, each structured around its context and planning, design, and reception. The themes will address the ‘imagined community’ that people believed they were fighting for, industrial propaganda campaigns, a focus upon ‘the enemy within’ (particularly ‘Careless Talk Costs Lives’), and those compromising the war effort through their sexual behaviour, putting themselves at risk of venereal disease. The book will conclude by bringing us back from the past to the present, seeking to understand why wartime propaganda posters have intruded upon the public consciousness at particular points in recent decades. In particular, it will focus upon how the commercialization of history, and the development of the Internet have contributed to the popularity of Keep Calm and Carry On. An appendix will contain biographies of poster artists from the Second World War, collated alphabetically. Read more about Keep Calm and Carry On.